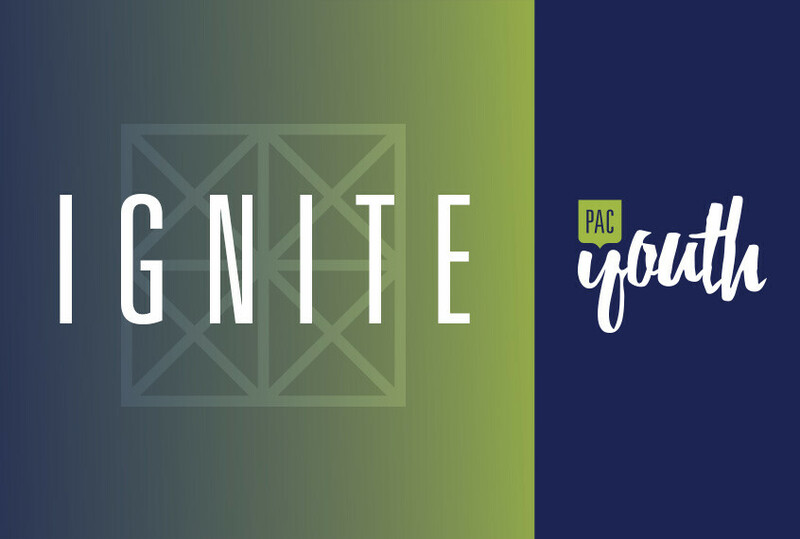 Ignite is our mid-week youth group for middle school students. It includes time for students to get to know each other; worship with a live band; teaching on topics relevant to students today; and same-gender, small group sessions that allow for candid conversations and mentoring by caring leaders. Our goal is to see students become passionate, confident followers of Jesus who are equipped to make a difference in the world.